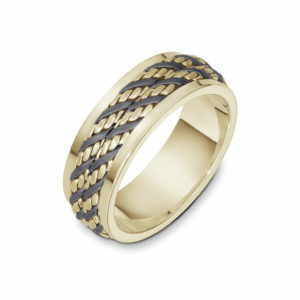 Picking out a man's wedding band can be a little intimidating. 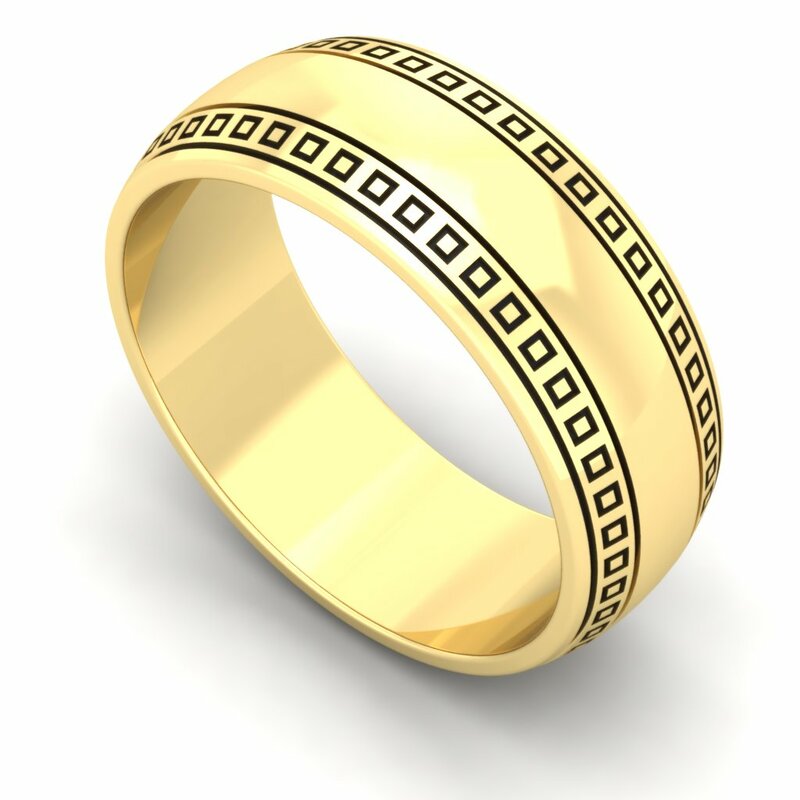 Usually, it's his first piece of real jewelry and more often than not, he hasn't really given much thought as to what he would want it to look like. 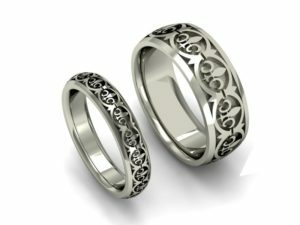 And although classic styles like plain or milgrain bands still make up a large portion of the market, contemporary styles and metals are quickly gaining traction among men. 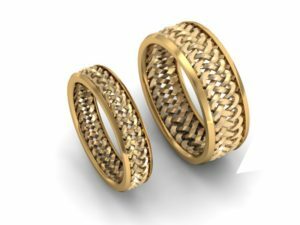 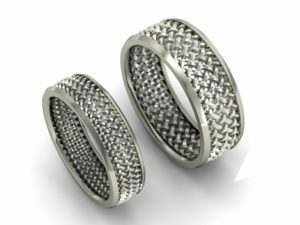 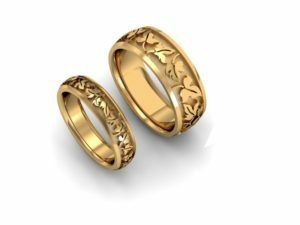 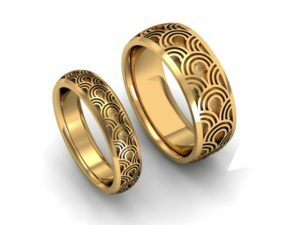 Thanks to the integration of CAD/CAM design, 3D printers and other sophisticated techniques into the jewelry industry, there is an abundance of new options for unique men's wedding bands. 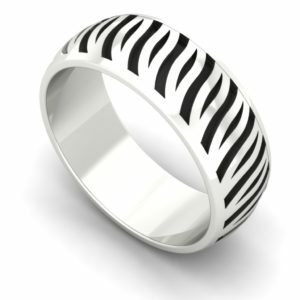 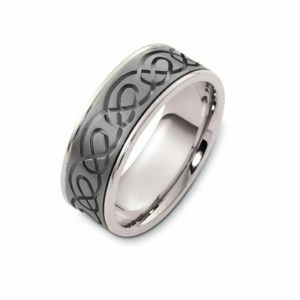 Andre's Fine Jewelers is proud to present our very own line of laser carved wedding bands for both men and women. 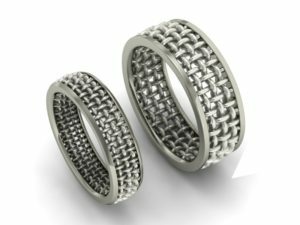 These rings, from concept to completion, are produced entirely in house. 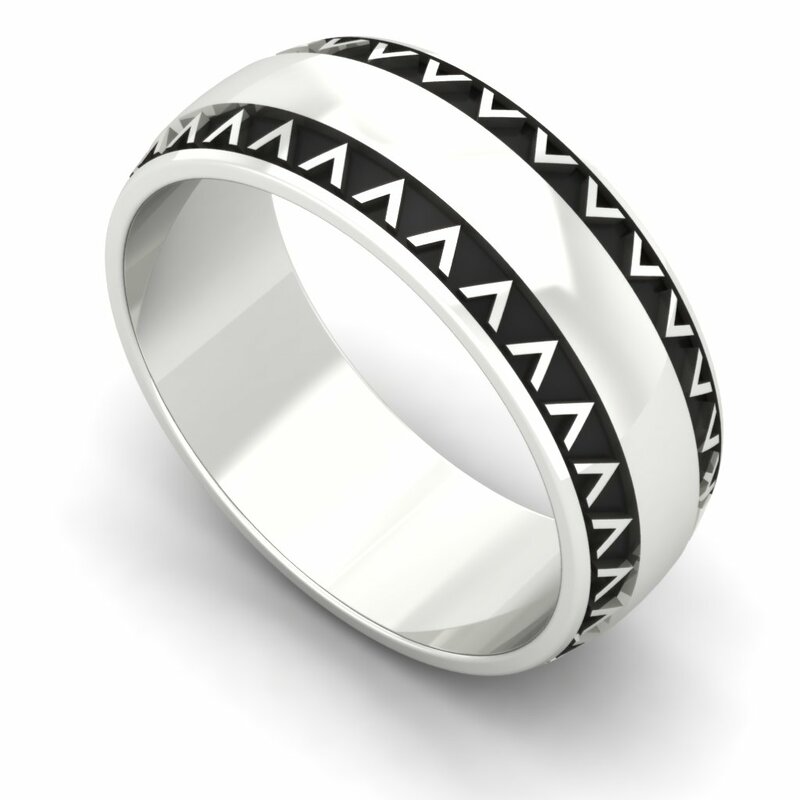 Inspired by the relationship we have with our customers and a deep understanding of how truly unique each person is, these bands were designed to be a reflection of yourself. 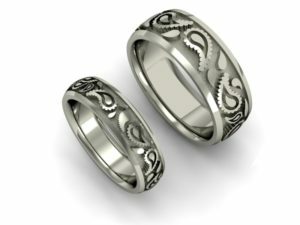 Below is a small selection of our available laser carved wedding bands. 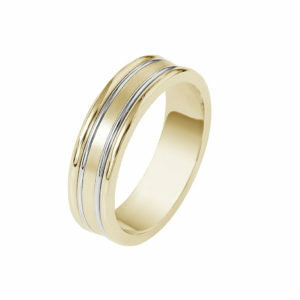 The bands are shown in 8mm, but can be made in many different widths. 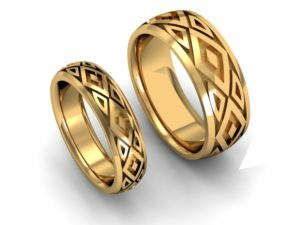 If you have any questions about pricing or the availability of any type of style you don't see pictured, please use the form on the "contact us" page. 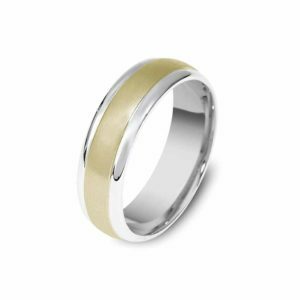 One of the more popular approaches to men's wedding bands is to make use of the complimenting and contrasting tones of two different metals. 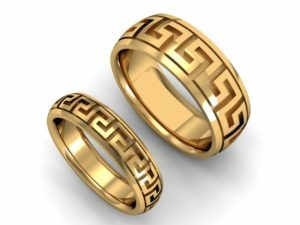 Whether it's the timeless combination of yellow and white gold or the more modern mix of titanium and gold, these stunning wedding bands are sure to impress. 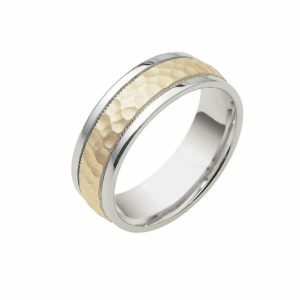 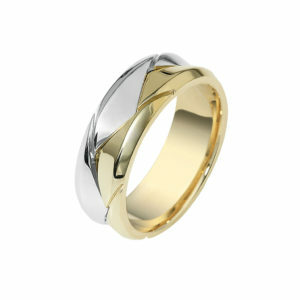 Below is a small selection of our two-tone wedding bands. 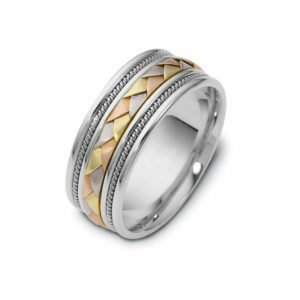 To see more, please visit our showroom in beautiful downtown Brighton. 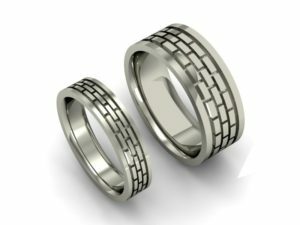 Marriage, and by extension the wedding band, expresses the strength of your love and the bond you have made with each other. 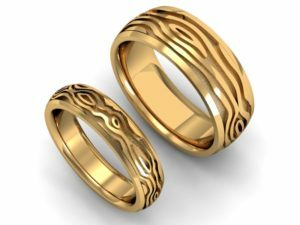 This connection that you share lives inside each of you, built by the love, common interests and beliefs that you share. 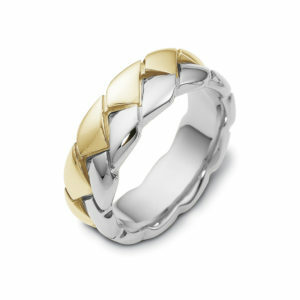 Many couples choose to embody this bond by getting matching wedding bands. 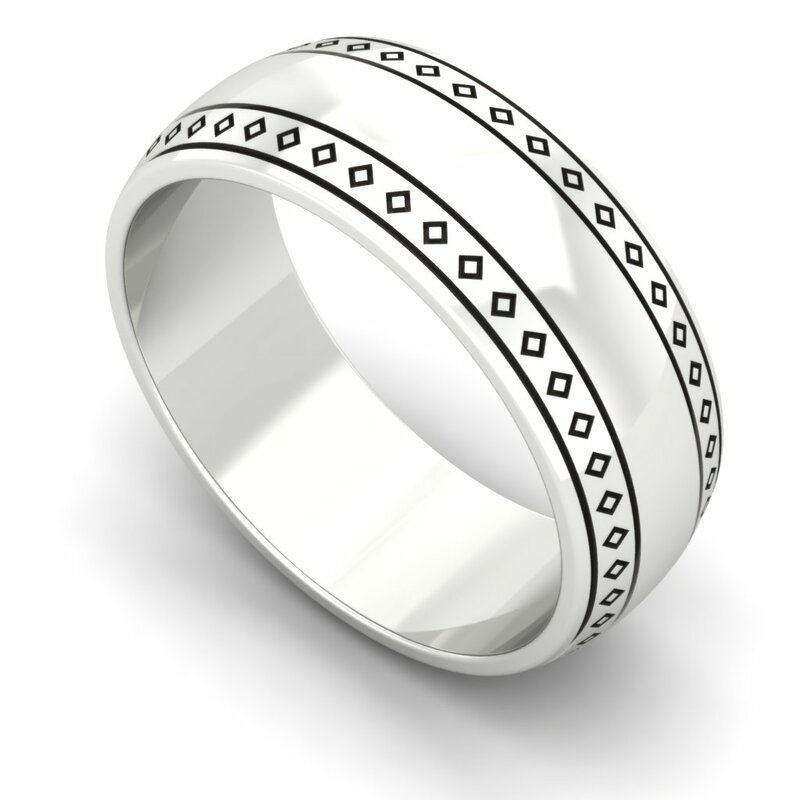 A bold wide band paired with a finer, more narrow version of itself creates a stunning look that symbolizes the bond that you hold between yourselves. 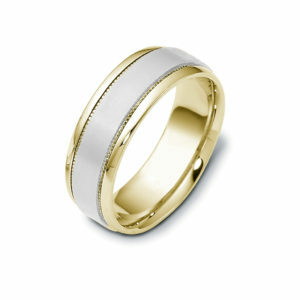 You can browse a small gallery of matching wedding bands that we have built below. 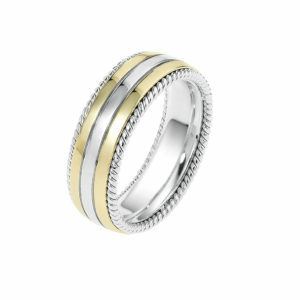 The wider band is shown in 8mm, and the more narrow band in 5mm. 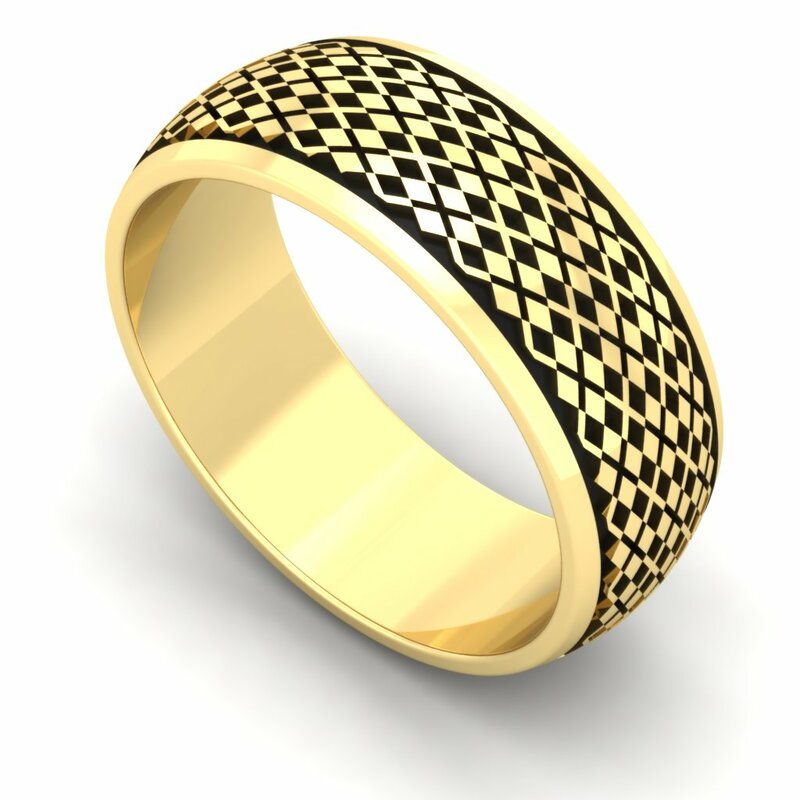 The images on this page represent just a small example of what we've made, and are capable of making. 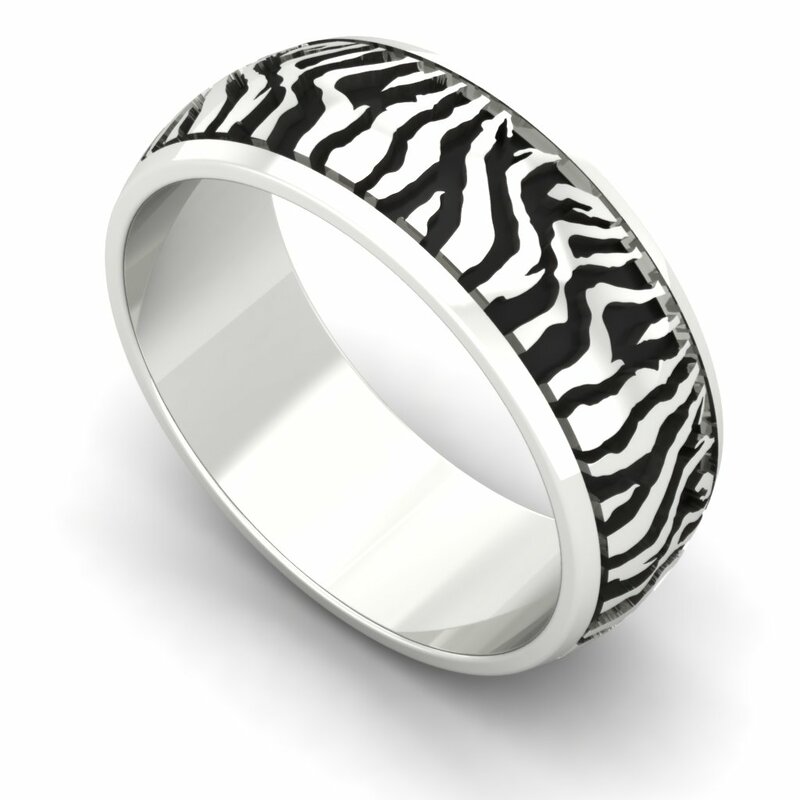 All of our designs are available in a variety of materials and widths. 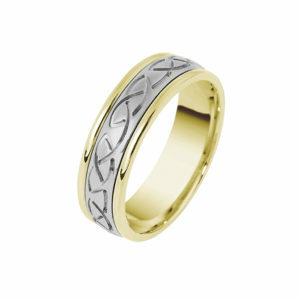 We can manufacture them in 10k, 14k, or 18k in either yellow gold or white gold as well as sterling silver. 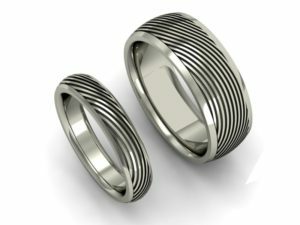 Please contact us if you have any questions about the rings shown here or for any specials orders. You can use "Contact Us" page by clicking on the tab marked "Contact Us" on the left side of the page. 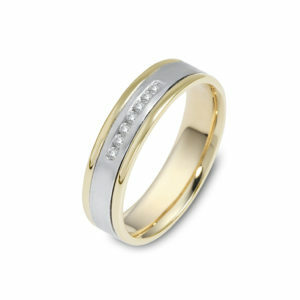 We are here to help you in any way we can throughout these special moments in your life.